In the largest-ever cross-country lion relocation effort, two dozen wild lions have been transported from game reserves around South Africa to the Zambezi Delta in Mozambique with the hope that a handful of healthy, reproductive-age big cats can help reestablish the region’s endangered population. 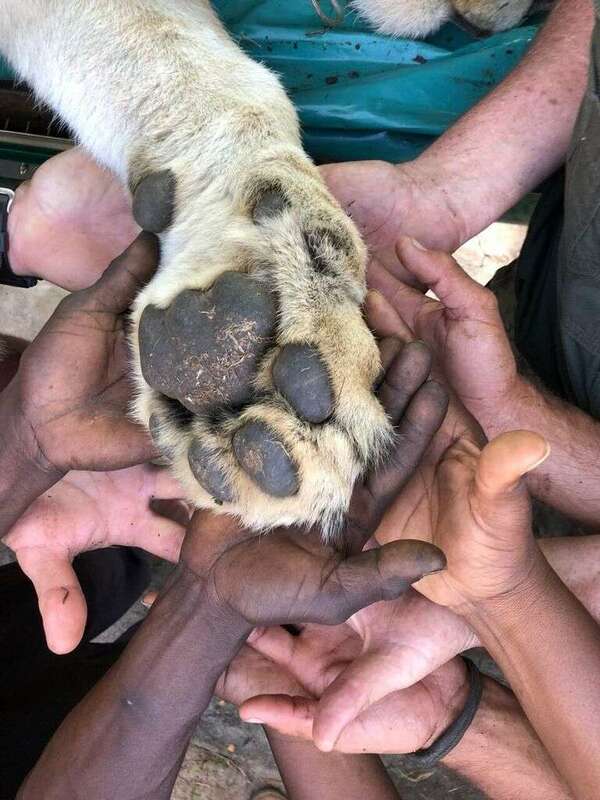 The ambitious “Twenty Four Lions” project involved participants and funding from two conservation organizations, two safari companies, a group of environmental volunteer pilots, and members of the Thozo tribe. Moving Twenty Four Lions from Twenty Four Lions on Vimeo. "A hundred years ago, there were over 200,000 wild lions living in Africa. Today, leading researchers estimate the population to be 20,000 or less," Dan Cabela, director of Twenty Four Lions and chair of the Cabela Family Foundation, said in a statement. “We look forward to realizing the full potential of the ecosystem becoming balanced again." “We also understand that great conservation comes from great science—and are following the data to ensure this is done right,” added Ivan Carter, founder of Ivan Carter Wildlife Conservation Alliance, said. “Lions have fallen into the abyss of extinction in 26 African countries so far and Dan is determined that Mozambique will not be one of them." 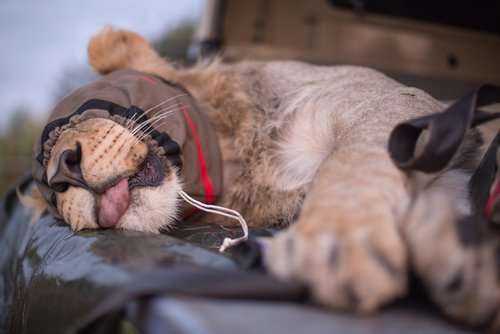 As of now, five lions have been released into a remote, 4,500-square-kilometer (1,738-square-mile) region of the rich grassland and marshland that surround the Zambezi river – an ecosystem that spans a total of more than 10,000 square kilometers (3,860 square miles). The other 19 will be released on August 11 and 14. Although none of the Mozambican areas of the Zambezi Delta are formally protected, the Twenty Four Lions team explains that the delta has been flourishing in recent years thanks to management by safari operators. 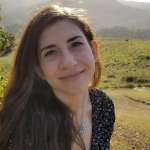 They claim that recovering populations of hooved animals have provided enough meat that locals have not been forced to turn to subsistence poaching. Moreover, there is enough to go around for the lions. To be sure that the cats have the best possible chance of survival and success, 15 have been fitted with tracking collars and will be closely monitored for at least six years. One member of the scientific team, zoologist Byron du Preez, stated that this project could increase the number of lions in the Zambezi to 500 within 15 years.